Christmas will soon be upon us once again and for many people that involves heading home to spend Christmas with the family. For some, the Christmas break is a good opportunity to take a holiday, either in the UK or further afield. 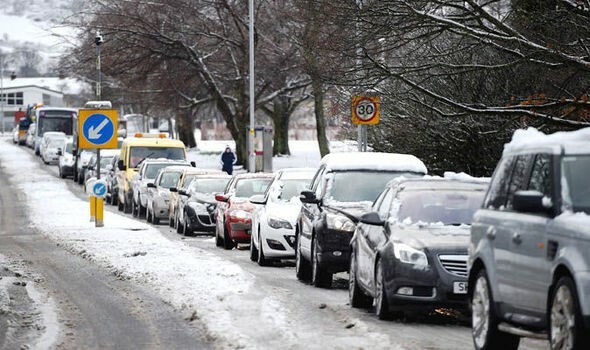 All of this travelling adds up to make the run up to Christmas a difficult for travelling, with traffic on Christmas Eve being notoriously bad, and the Friday of the week before (as many offices and schools will break up on that day), also causing traffic chaos. 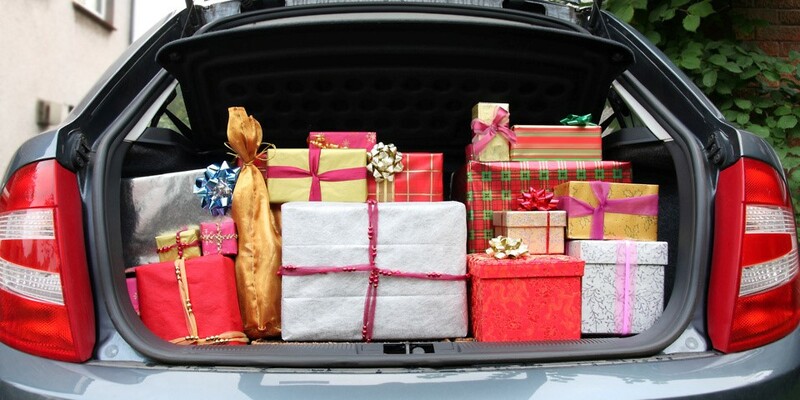 If you are going to be travelling anywhere for Christmas this year, there are a few things that you can do to make the festive journey a little less stressful. Planning ahead a little now, can make life easier when it comes to the journey. If you are going to be driving anywhere in your own car, make sure that your car is ready for the journey. A general health check for your car is essential before you set off, especially if you have a longer journey ahead of you. Check oil, water and tyre pressure. Getting a service and MOT by a professional company such as Gloucester MOT specialists swiftfit.uk.com/gloucester-mot/ is also a good idea, to make sure there are no hidden problems with your vehicle. It is also important to plan your journey in advance. If you are driving, check maps to make sure you know where you are going if you have not done the journey previously or are unfamiliar with the area. If you are using public transport, remember that timetables often change around the festive season and services may be more limited. If possible, buy tickets in advance, and plan to leave earlier than usual, or get an earlier bus or train than you may need to. This way, if the earlier service is cancelled or delayed for any reason, you will still be able to get to your destination in good time. If you are going to be travelling with family and small children, it is a good idea that you have supplies such as snacks and games for entertainment, particularly if the journey is a long one! Children will probably much more excitable than usual on the journey, particularly if you are travelling on Christmas Eve! Finally, keep an eye on the weather. Snow and ice are common at this this time of the year and may seriously impede any travel plans if you are not aware of the weather forecast. Leave earlier if the roads are icy, so you can drive slowly and safely, and keep the radio on for weather forecasts throughout the journey to ensure that you have all the up to date travel information and advice.